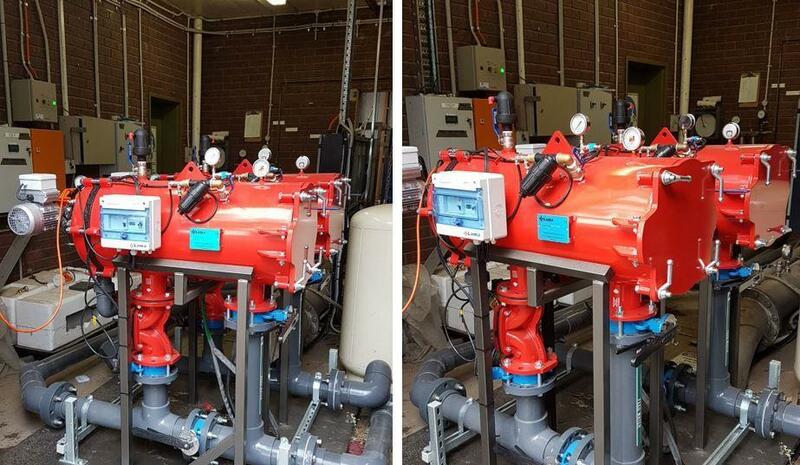 Two (2) 4″/100mm Automesh Screen Filter units mounted on baseplate with piping manifolds and valving installed in clients plant room. Glacier Filtration offers a full range of manual and automatic screen filter systems to suit a wide range of applications. Contact Glacier Filtration on the link below for more information on screen filter options.